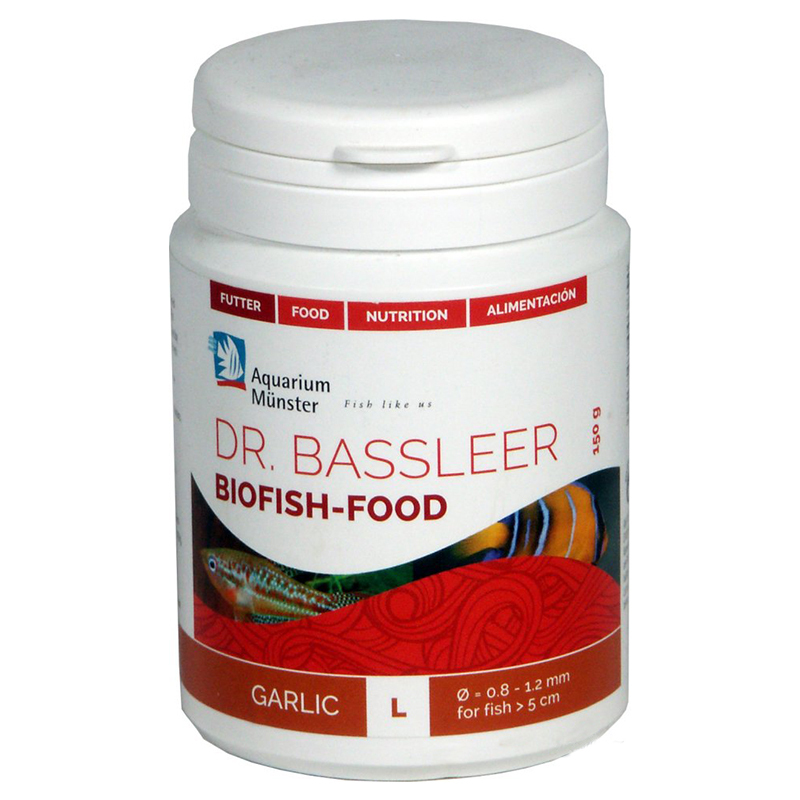 Dr.Bassler Biofish Food garlic is a feed coated with a film of natural garlic. It 'a natural remedy, which is useful as a preventive against infections and as a modulator of the immune system. For sick fish, their appetite or debilitated patients. It also contains allicin, a natural active agent, and a high concentration of manganese, and vitamin B6. Provides the fish trace elements (selenium, iodine, germanium, etc..) And enzymes. 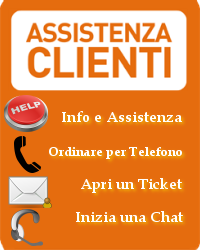 fish and fish derivatives, minerals, wheat, oils and fats, yeast, vegetable matter and derivatives, garlic. Vitamin A 17000 IU / kg, vitamin D3 3000 IU / kg, vitamin C 300 mg / kg, 400 mg vitamin E / kg.